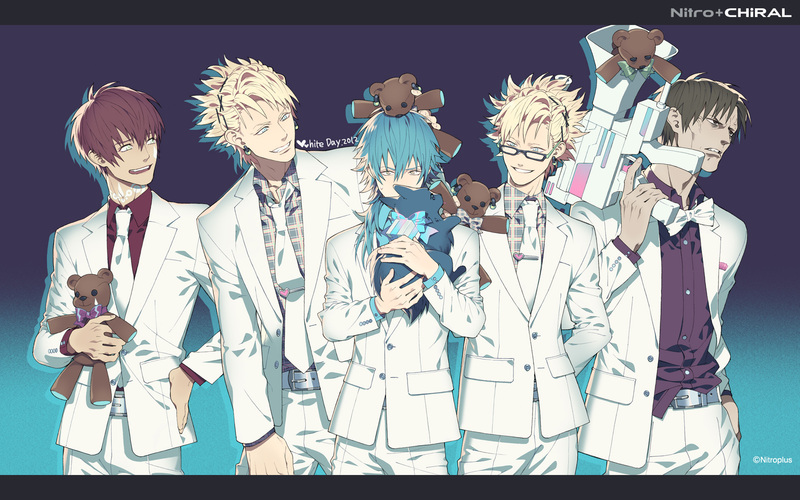 Browse DRAMAtical Murder Gallery: Recent | Popular. Hehe this is great~~ Thank you so much for sharing! love those in white suits!